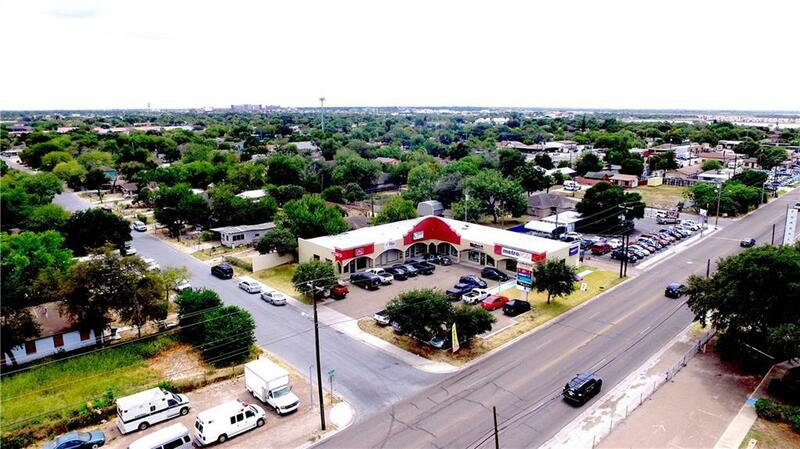 Great Commercial Opportunity with strong rental history and daytime traffic. 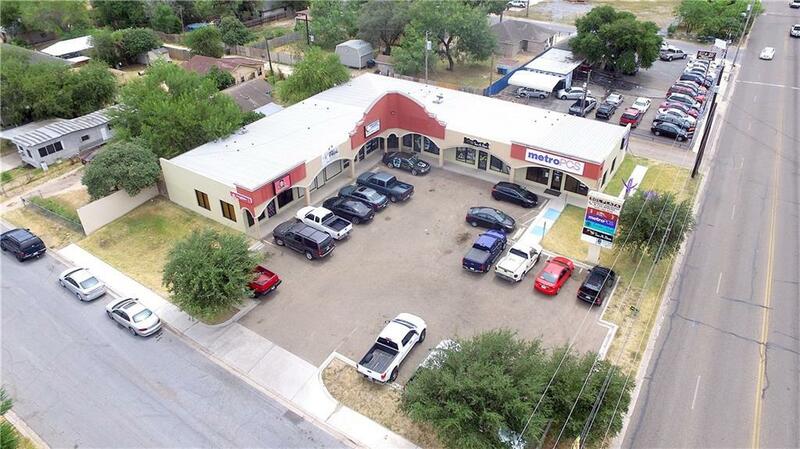 7 units in L shaped strip center with units ranging in size from 600-1361 sq. 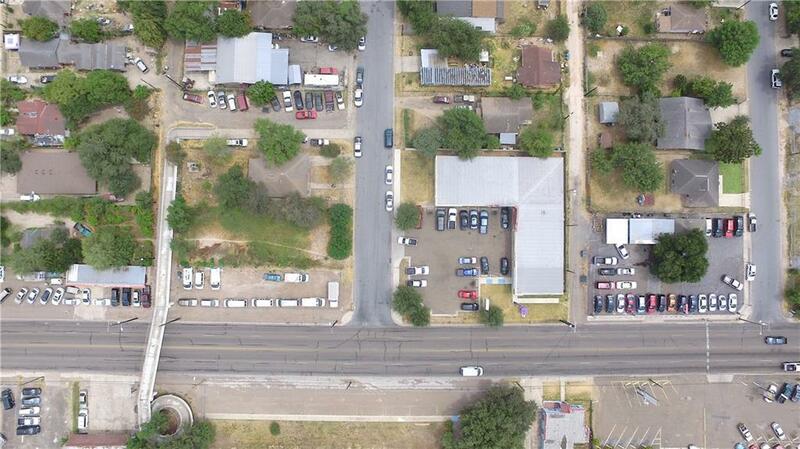 ft. Additional lot with house structure along to convey with purchase. If additional parking ever needed, option will be available.